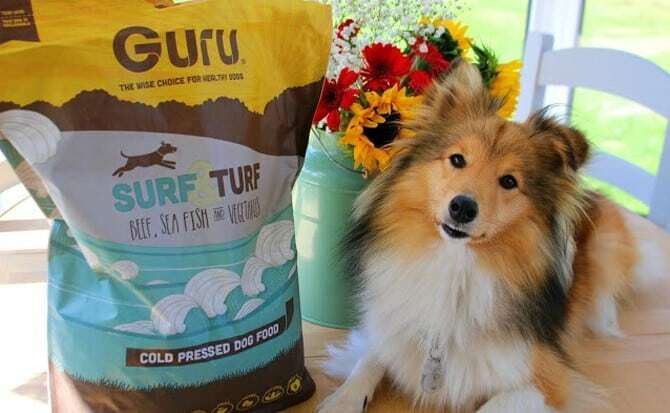 After looking into Polly’s current food we realised the quality was lower and the cost was higher compared to Guru, so the decision to join the Guru club was an absolute no-brainer. Creators Lisa & Andrew are inspiring, they’ve worked impeccably hard to find the highest quality of naturally nutritious food to give dogs a long and healthy life, what more could you ask for?! 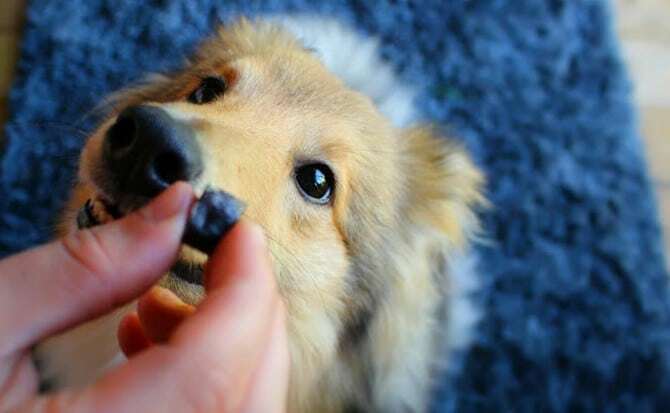 Through research and utilising their experience as pet parents, they sought a dog food that is equivalent to a home cooked meal. Without compromising on flavour, they fought tirelessly for perfection and whala … the cold pressed method was born, solving their dream of retaining those high quality ingredients. All hail Lisa & Andrew a true hardworking partnership, all for the love of our best companions. 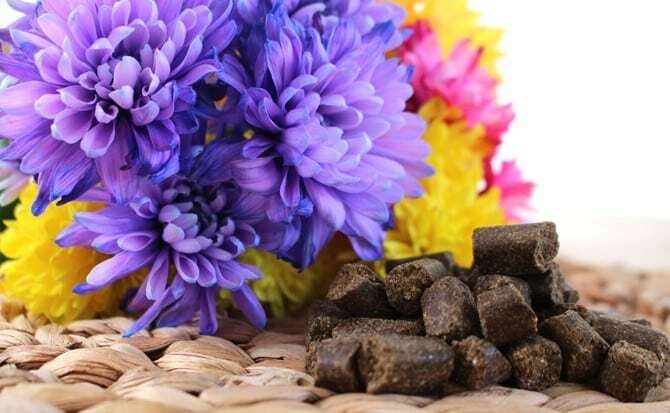 How do you change your dogs food? It is highly vital you gradually change your dogs current food over a period of 7-14 days to avoid an upset tummy or digestive complications. To transition over the 7-14 days, gradually decrease the amount of your dogs current food whilst increasing the amount of new dog food. 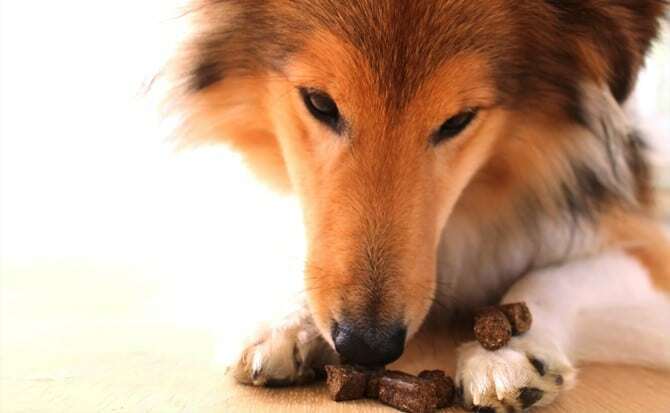 An indicator as to whether your dog is taking to the new food well is to check their stools for any irregularities and consistency. If diarrhea is ever apparent slow the weaning process down by adding only a pinch of the new food. 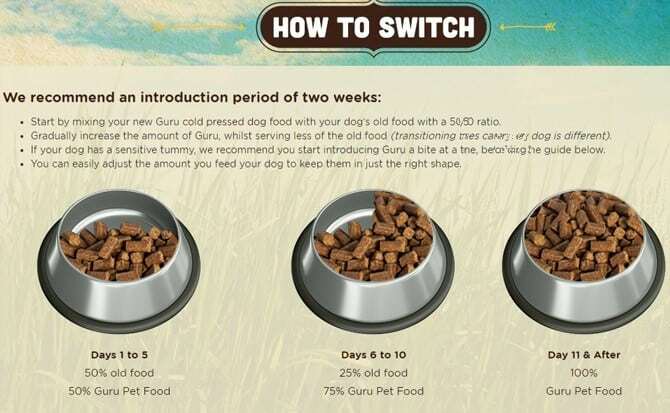 Below is a brilliant visual produced by Guru that I had to share with you, it’s a very easy way to understand how to ween your furry friend, however bare in mind that with Guru you will most likely be feeding your dog much less than their current food. We weaned Polly over 14 days and it went without a hitch! Gradually, day by day, she became a fully fledged Guru GeekSTAR. Polly absolutely adores Guru and she really looks forward to her feedies time. The big change myself & Jack have noticed is that the Surf & Turf kibble smells so good we could almost dive in, whereas Polly’s old food smelt very fishy and pongy. Have we noticed anything different? We have noticed a significant difference in moulting since feeding Polly on Guru. Moulting isn’t necessarily a problem for us as we do brush Polly daily to remove any dead coat. However, Polly’s coat does highlight where dead fur is apparent and the quantity has reduced a lot since. Hetty the vacuum cleaner is very grateful! 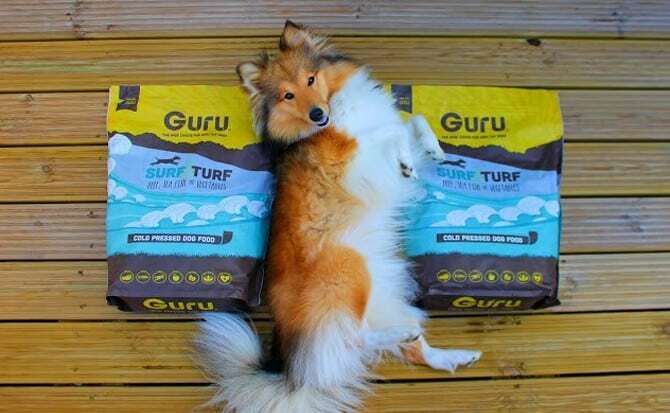 Guru offer a sample pack which contains 200g of cold pressed dog food for your pooch to try. If you then decide to order a 5KG or 14KG bag they will give you 10% off your first order! With thanks to Guru, Polly is now a Guru GeekSTAR this means we will be bringing you updates on Polly’s Guru journey! Want to see more of Our Fluffy Family? Go check out their: blog page & Instagram!